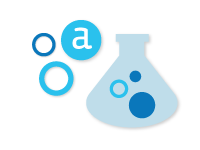 Make the most of Alteryx with hands-on training. Focused courses covering preparation, blending, and analysis of data for superior insights. 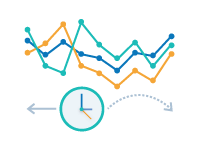 This course looks at the Alteryx time series tools. You’ll use historic data to make univariate and covariate forecasts, and how to compare forecast outputs. Finally, you’ll learn the merits and downsides of customizing the model. 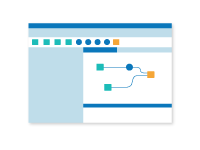 This course looks at predictive modeling in Alteryx. 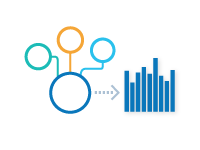 You’ll use sample data to train and validate a predictive model. 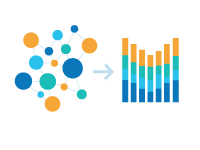 You’ll see several supervised learning techniques, then export the preferred models and fit them to new data. 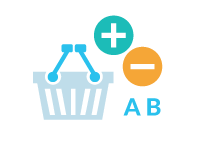 In this course, we’ll look at how to apply AB Testing and Market Basket Analysis to gain greater insight into customer behavior and improve the customer experience. 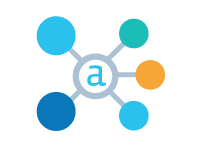 In this case study course, we'll leverage Alteryx to integrate a range of datasets from advertising service providers with web analytics and e-commerce data. 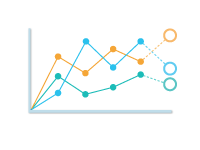 The output is then analyzed in Tableau to develop several dashboards. 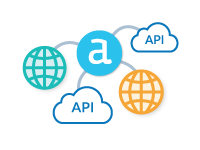 In this course, we will cross-reference information on one website with geo-data available through an API from a different source. 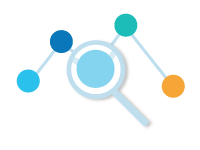 Through this case study, we will learn how to investigate websites to find relevant information, manipulate this data using Alteryx tools and integrate multiple sources generate an enhanced dataset. 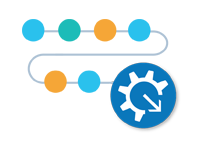 Transform your team with data-driven Alteryx training. We’ll help you implement, manage and measure a training program that matches your organization’s needs. 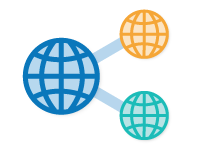 Take your Alteryx skills to the next level with data-driven training for business. Our adaptive learning plan will personalize your training to meet your needs.